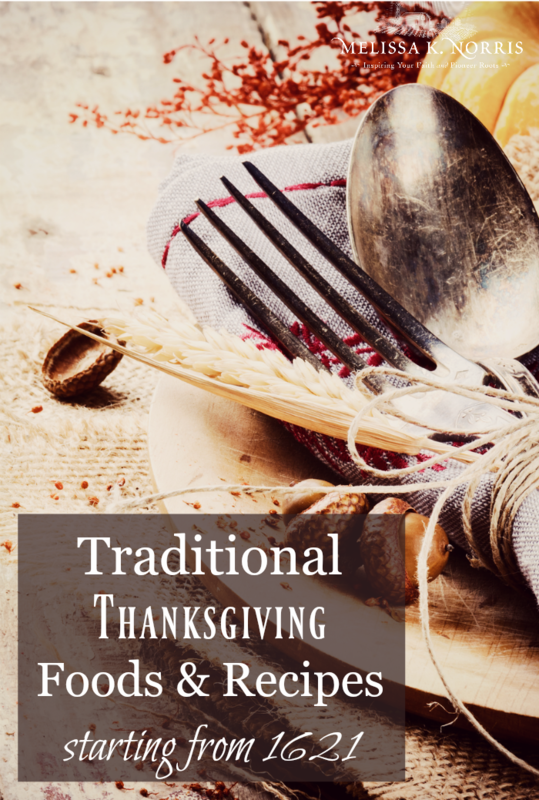 Traditional Thanksgiving foods, recipes and traditions starting back from 1621 that we can use in how we prepare our holiday foods from the bounty of our land. And it’s pretty fun to see how things have changed and which foods have stood the test of centuries. Traditional Thanksgiving fare can differ quite a bit from what we now consider in modern times a traditional Thanksgiving meal. I think it’s always important to look back at our past so we don’t forget the things that are important or loose skill sets, so we take those and figure out how to use them in our modern world. 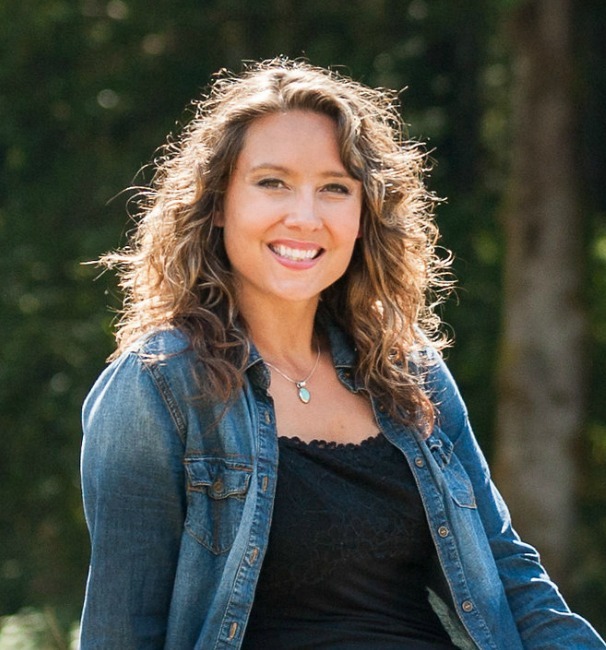 This is episode #121 of the Pioneering Today Podcast where we teach families how to grow, preserve and cook their own food using old-fashioned skill sets and wisdom to create a natural self-sufficient home. Thanksgiving is coming up shortly and most of us have some favorites we usually serve, a roasted turkey, stuffing or dressing, cranberry sauce, mashed potatoes, green beans, winter squash, and pumpkin and apple pie are usually on the table, or a close variation. I thought it would be fun to look at what would have been served during the first Thanksgivings, the progression we’ve made to what is now served, and the tips and tricks for using what you’ve grown to create your Thanksgiving meal. The first American Thanksgiving was celebrated in the fall in 1621 in Plymouth. There was a letter written of the three day feast, with the colonist and the Native Americans. They had five deer and fowl where they celebrated their thankfulness for the food and the harvest. Thanksgiving was officially made a national holiday in America in 1863 by Abraham Lincoln set as the 4th Thursdsay in November. In the The Book of Thanksgiving, we have two surviving descriptions via letters of the first Thanksgiving and from that, can glean what was most likely served. Desserts as we so lovingly serve now, they didn’t have back then due to lack of sugar and even molasses. A lot of the foods we serve today at Thanksgiving aren’t in season. We’ve put them up and saved them, not only for this meal, but to sustain us year round. That goal was the same from the early pilgrims, our ancestors, and now modern homesteaders. Back in the day the way they could have preserved their food was dehydration. 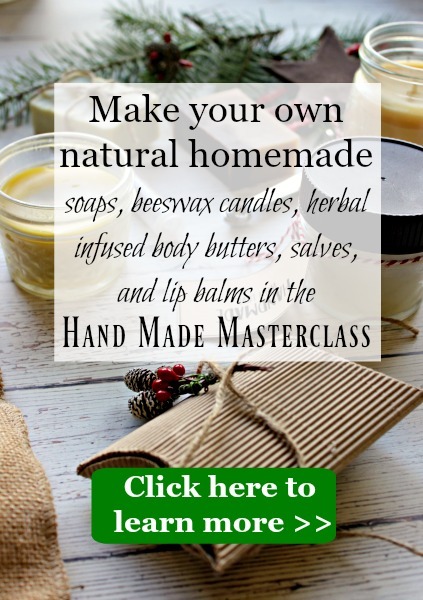 Canning was not even invented yet in 1621. Your root vegetables would have still been good and root cellaring techniques would have been used. The first Thanksgiving would not have had any foods that weren’t native to the America’s. They hadn’t been on the shores long enough to grow any of the crops and seeds they’d brought with them from England. 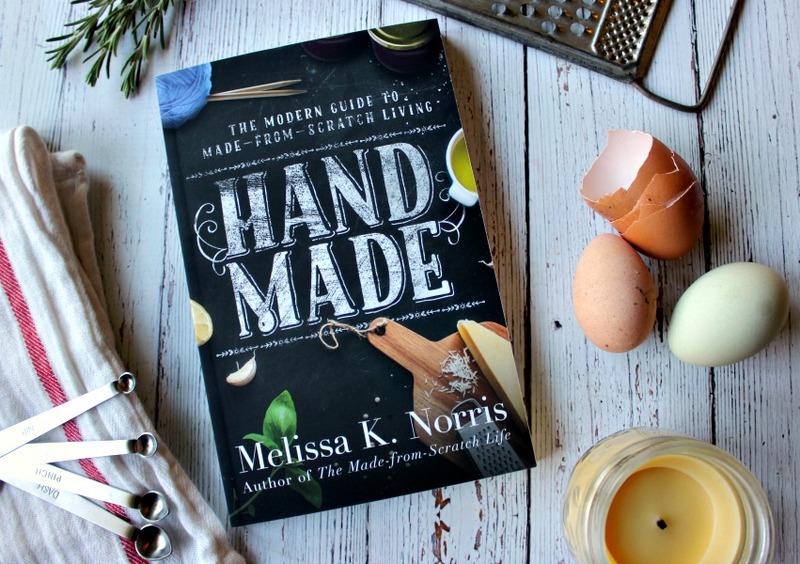 Homesteaders have more in common with the first Thanksgiving than we do the modern celebration. We know when you grow, harvest, hunt and forage your own food you have a larger sense of gratitude and thankfulness because you know you’re not guaranteed that food. You know when you go to the store, unless they run out, you can purchase your turkey, sugar, flour, cranberries. I’m not saying we’re still thankful for food we purchase, but there’s a different level when you’ve grown and harvested it yourself. In fact, the first time you sit down to a meal that’s completely from food you’ve raised or harvested yourself, it’s an incredible feeling you can’t put into words. The cool thing is, it doesn’t really every go away. Anytime the meal is completely from our own hand, the thankfulness and satisfaction is unlike anything you get from buying it from the store. It’s something I hope everyone has the opportunity to experience one time in their life (and hopefully much more). They were near the coast, so sea food was part of the menu, the food they had available to them was what they used and served. 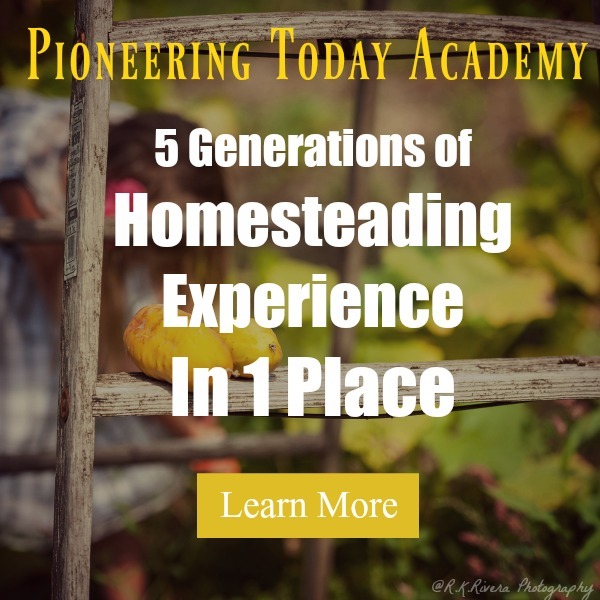 Modern homesteaders look at using what they’ve been able to grow and put up as to what they put on the table. 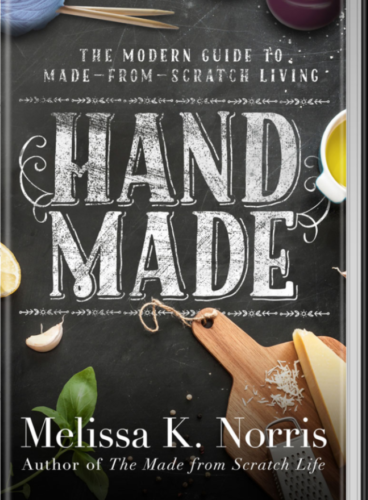 In Hand Made: the Modern Guide to Made-from-Scratch Living I share some of our traditional holiday foods and recipes. 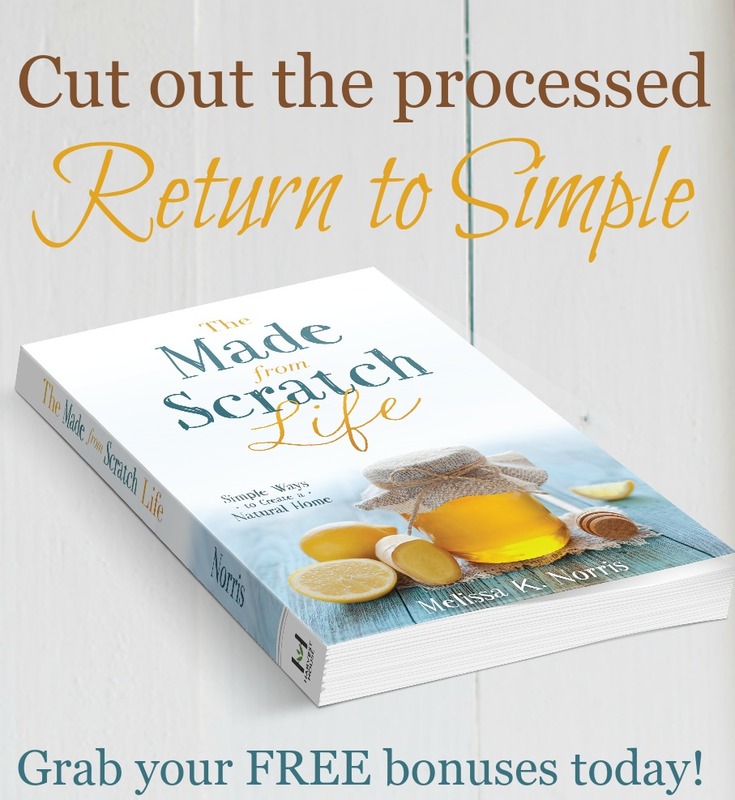 If you haven’t gotten your copy, you’ll want to get your copy here and see all of the bonuses included with over 100 recipes from grandma, great-grandma and wisdom from the Great Depression Era and the pioneers to use in our modern lives and kitchen. This time of year, a lot of our root vegetables are getting a show case. Traditional steamed molasses pudding– steamed puddings were often served and this one doesn’t use any processed sugar and has Instant Pot instructions! Cornbread- cornbread stuffing with sage and sausage is our favorite. I hope you’ve enjoyed this look back at a traditional Thanksgiving and ways to incorporate some of the into our meals.